Ah, feet. They’re pretty important to our everyday lives. Besides being the two things that you are constantly walking and standing on, they are also home to all those little piggies your parents used to sing about. So, you need to take care of them! Many industries require a lot of time on your feet. 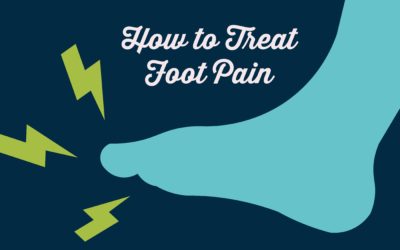 This can cause strains and pains that can cause your brain to drain. 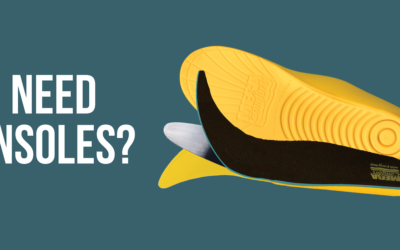 Lucky for you, there’s one little trick that could just save your Soul… your inner soul… we’re talking about an INSOLE. 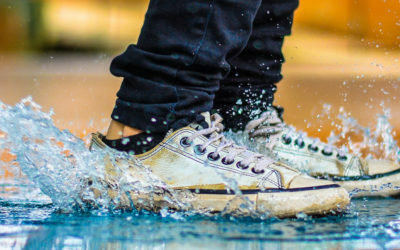 Add some leather, a dash of cushioned insole, a splash of impact zone padding, and we’re on our way to creating our very own slip resistant shoe! We’ve all made the regrettable decision to purchase shoes that pinch, rub, leave blisters, or are just too darn tight. Not only are these beautiful, ill-fitting monstrosities uncomfortable, they can really do a number on your feet as well. How can you avoid them though? 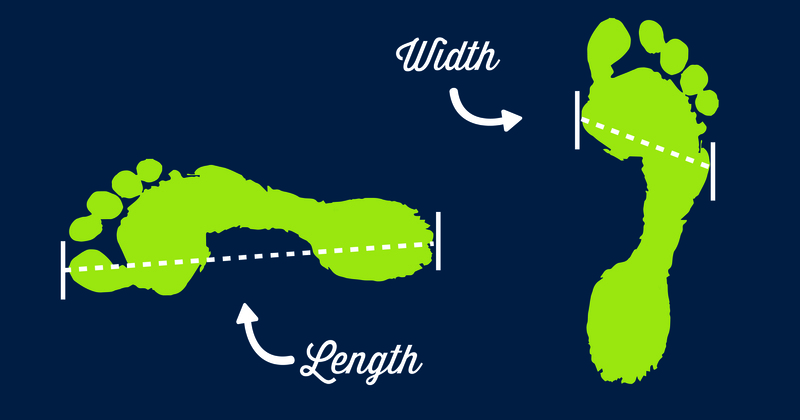 Follow our helpful tips below as a guide to find the perfect fit for your feet. 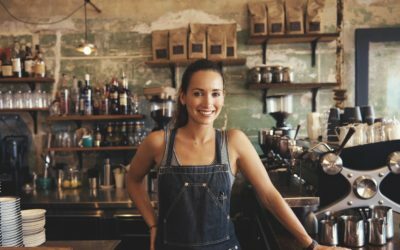 Whether you’re a 16-year-old starting your first job as a grocery store cashier or a sales team veteran, a customer service refresher is never a bad thing. As much as we’d like it not to be true, people can sometimes be very difficult to deal with. Maybe they’ve just been having a bad day, or maybe they do have a legitimate frustration with a part of the process that we could learn from if we are open-minded and ready to listen. 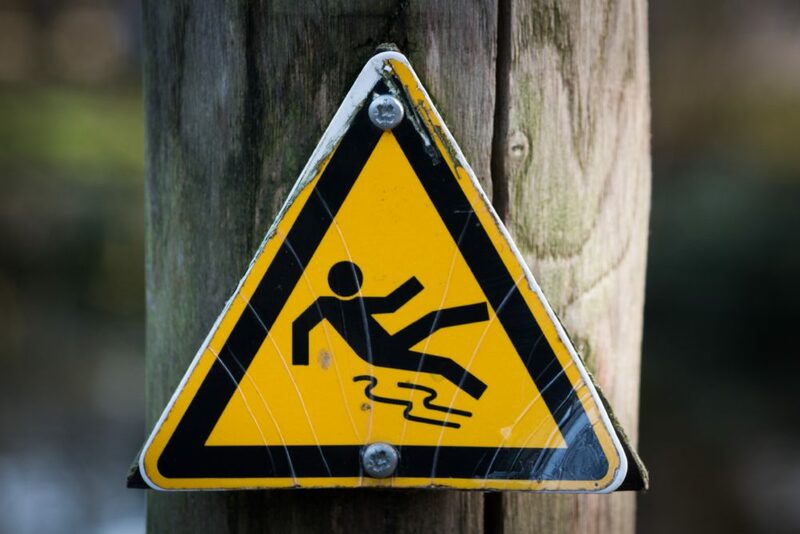 ost outdoor slip and fall injuries are the result of hazardous weather conditions (thanks, Earth). Whether it’s rain, snow, or ice, we love to slip on it. The weather is unpredictable and can change at any time, so unless you plan on never venturing outside again, there’s not much that you can do about avoiding it. Just stay alert and walk slowly if the elements do turn nasty. 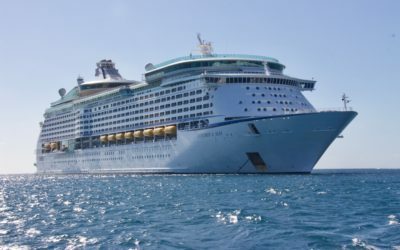 As cruise ships continue to become larger and accident reports continue to progress in great numbers, here’s a few of our safety tips for all employees working on a cruise ship. 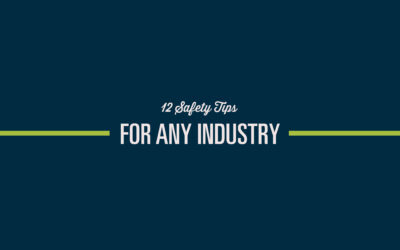 If you work in slick and slippery environments, you may find that meetings between you and the ground are becoming more and more common due to slips and falls. Not wanting to hurt yourself and miss any time from work, it’s important to know just how to handle slippery conditions. Here’s some of our tips. 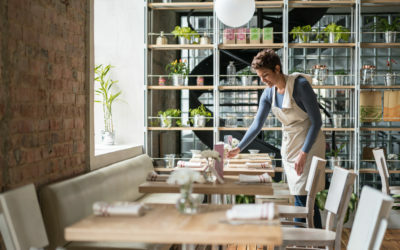 So you’ve taken on a new job as a busser at a restaurant, but the hectic restaurant life is a bit overwhelming right now. 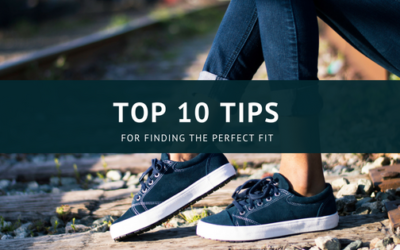 Here’s a few of our tips to make sure that you stand out at your new job. 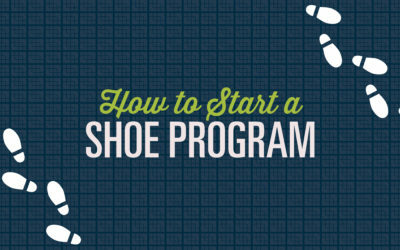 If you’re thinking about starting a corporate shoe program for your company, you’re smarter than people think. A corporate shoe program is a great way to keep employees safe and happy, and a payroll deduction plan allows your employees to spread small payments across several paychecks. 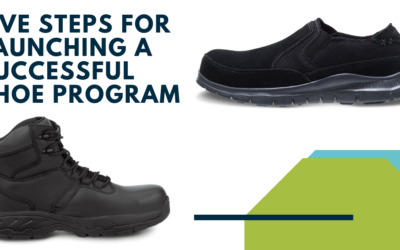 These programs allow employees to pick the style and color of their pair of slip- resistant shoes, and they prevent accidents from happening in the workplace. That means a reduction in the volume of workers compensation claims, and fewer lost days from work due to an accident. Nursing assistants are crucial parts of the overall nursing team, and their job is incredibly important. 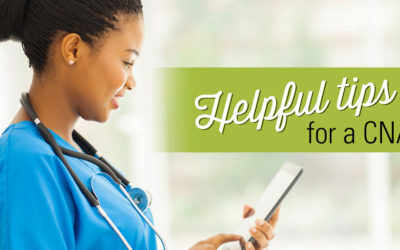 You’re on your feet nearly all day caring for residents and patients in a nursing home, and many of them can consume most of your time and attention. 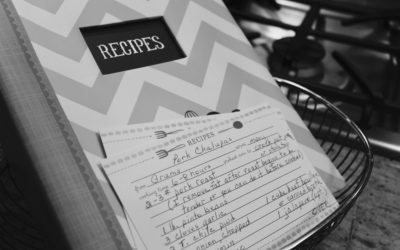 In a job as important and challenging as this one, we’re sure that you’ll take all of the tips you can get. While you’re recovering from your mind being blown due to the sheer awesomeness of this concept, let’s walk through what a trip to one of these magical stores looks like. 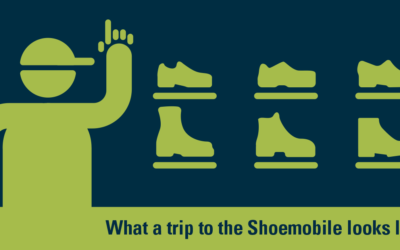 You may have heard of our shoemobiles, or even seen one driving around or parked near your place of work before, but what really goes on inside these shoe stores on wheels? As with most professions, it is important to communicate with fellow employees and customers. This still rings true in the restaurant industry. 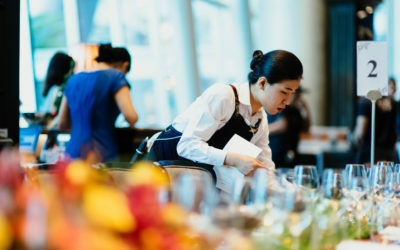 Even when you are extremely busy, it is important to take the extra few seconds to introduce yourself to your table, take their order, and make sure they feel like you are there for them. Each day we rely on our feet to get us where we need to go, and often we don’t think twice about it. Whether we’re standing for hours on end, walking around, working or even resting, our feet are constantly supporting us. They do so much for us, but how much do we really know about them? 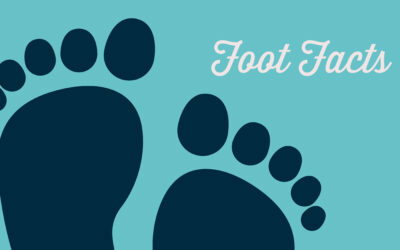 We’ve compiled some of our best information on feet, and how to take care of them. Read on to check it out!